I love being part of the Instagram community. The love and support I see shared amongst the people I follow is truly amazing. I'm not usually one to participate in give-aways and contests. But I'm connected to some seriously talented, passionate and inspirational business owners that I join in just to support them and raise awareness. So I was completely surprised when I won an Instagram give-away!! Twice, no less!! 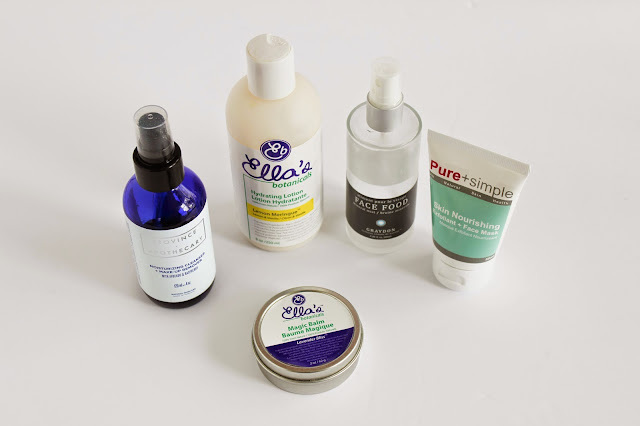 Ella’s Botanicals, Graydon Clinical Luxury by Nature and Province Apothecary are a few of the amazing Canadian skincare brands dedicated to naturally sourced ingredients that I have recently tried out. 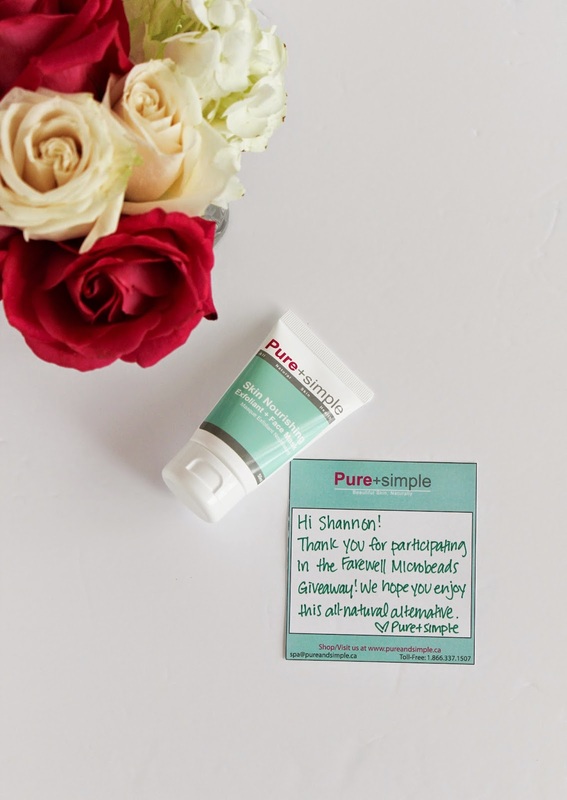 They had joined with 4 other Canadian companies Green MomsCo, Love Fresh, Rocky Mountain Soap and Pure + simple to create a Farewell Microbeads Give-away bringing awareness to the negative impact the plastic beads found in many personal care products have on our environment. 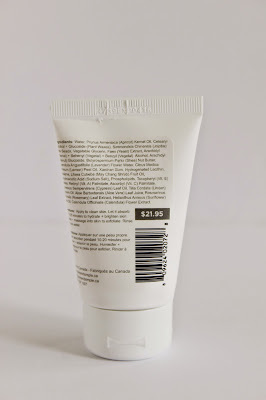 Those little plastic beads found in toothpaste, body washes, lotions and facial exfoliators are by-passing our wastewater filtration plants and ending up directly in our oceans. Not good. For more information you can visit Beat the Microbead which is an international campaign against microbeads in cosmetics. The website provides an excellent overview of how the plastic microbeads are negatively impacting our marine life and the potential impact this could have on our food chain. You can also download their free ap to scan product bar codes while you’re out and about shopping. How handy! Plus it’s free :) AND offered on the Windows phone!!! Needless to say, I jumped at the chance to support fellow CDN business owners and bring awareness to a great cause. 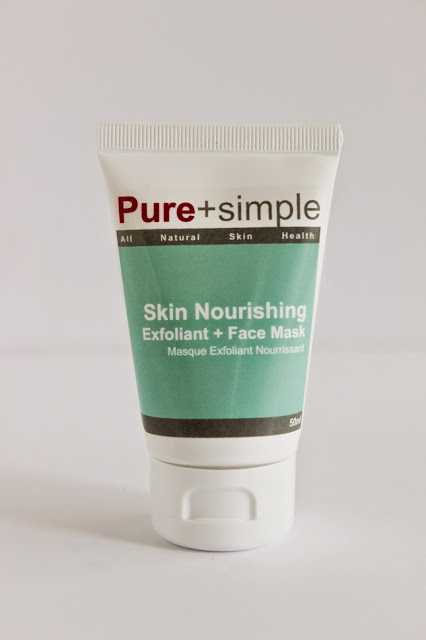 So I joined in on the fun and ended up winning this Skin Nourishing Exfoliant + Face Mask from Pure + simple. A new Canadian find found during the give-away. I got the IG notice I won on Friday and I received my package on Monday – wow! Love fast shipping. And my parcel came complete with handwritten note! I really love handwritten notes! It’s one of my favourite parts of my own packaging. The smell is simply divine. Very fresh. Not over powering in the least. After cleansing, I applied a layer of the cream all over my face and neck and left it there for 20 minutes (as instructed). Then wet my hands and massaged my face to get some exfoliating action going before rinsing with cool water. My skin felt soft and moisturized afterwards without any harmful effects on the environment. 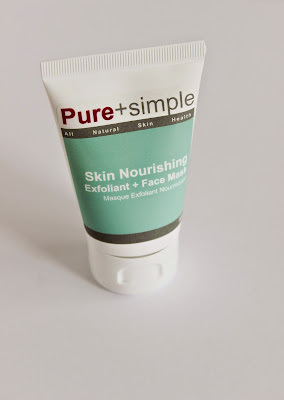 Thank you Pure + simple I'm loving my new exfoliating routine! Every little effort to protect our little blue dot is worthwhile.